Healthy skin care is so essential to your beauty routine! I’ve found some wonderful natural things (plants, not products) that are just downright bad at making your skin supple, shiny, and healthy. And by bad I mean awesome. Young people lingo, right? Here are some amazing things for healthy skin care! I just recently started using shea butter for healthy skin care. 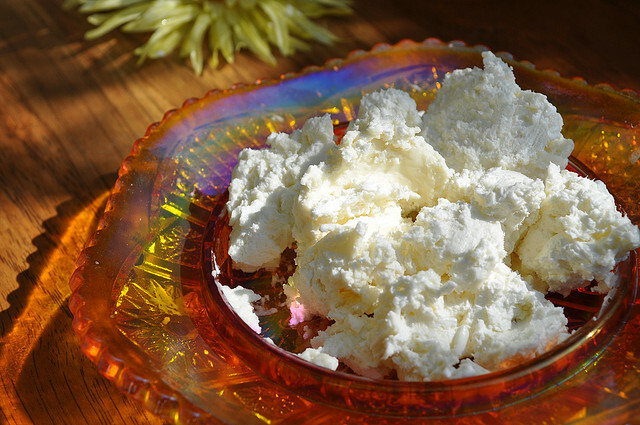 I picked up shea butter at the store because I needed it to use in my homemade sunscreen recipe. I did use shea butter in my sunscreen recipe, but I’ve also been loading heaps of it onto my skin. I bought the organic unrefined version, which smells a little like barbecue sauce to me. Yeah, it’s also gray… Really odd… (obviously you can tell this picture is not the one I bought, ha). I love it because I don’t mind smelling like a walking pork chop when my skin looks amazing. And you get used to the smell for healthy skin care. It just has a smoky smell to it. So far, this is my favorite thing to use. 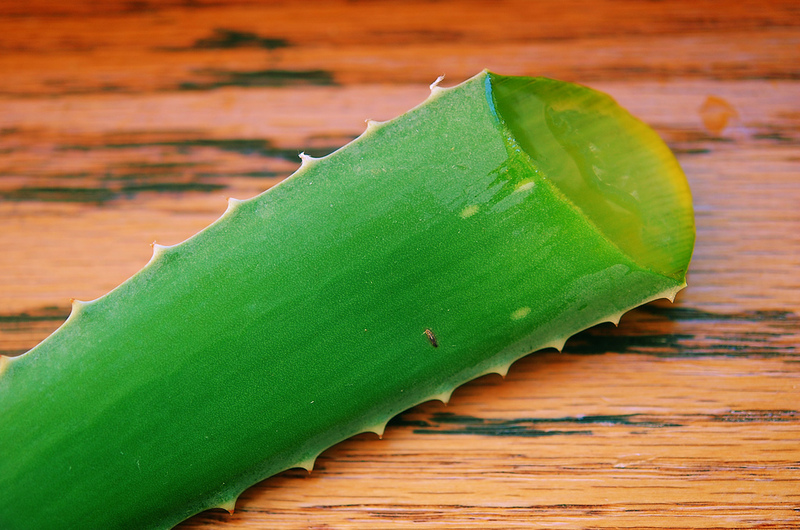 I love it too because it stays put where aloe absorbs into your skin so quickly and the coconut oil will just rub off on your clothes or sheets before it absorbs properly. I would recommend a naturally-scented version for your healthy skin care to avoid toxic synthetic fragrances. I will always love coconut oil, and no one will ever tell me that I can’t love it. I do love it for skin use but also for cooking and putting in my tea. 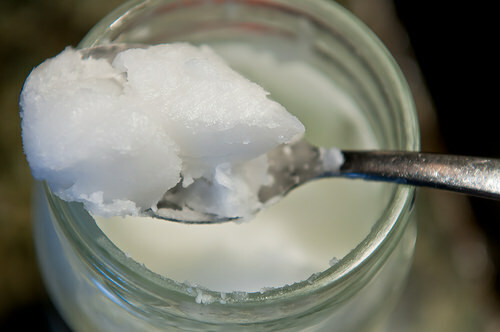 I use coconut oil as a moisturizer for my face and body. I ditched regular lotion about a year ago after finding that most brands had paraben and other weird things in them. Choose organic, especially to put on your skin, otherwise, your skin will be absorbing the pesticides. Yuck, right? Healthy skin care involves coconut oil! I don’t care where you get it from, you have to have this for healthy skin care. I take a supplement every day in addition to eating foods rich in vitamin C just because it’s hard to get the amount you need from just food alone. A long time ago, our bodies made vitamin C, but somewhere along the way, they stopped. So now we need it from external sources. Load up on the oranges, lemons, limes, peppers (seriously, peppers have more vitamin C than oranges!) and get yourself a proper supplement for healthy skin care. Fun fact about vitamin C: most supplements are synthetic. 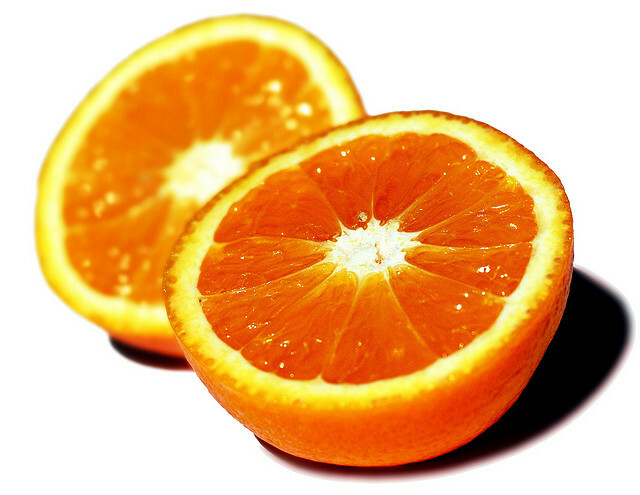 Ascorbic acid is the thing that your body has to turn vitamin C into in order for it to be absorbed properly. The good news? Your body apparently can’t tell the difference. This doesn’t mean that you can skip out on a quality supplement, though. P.S—Watch out for cheap supplements, they may contain GMOs! I was buying big leaves of this stuff at my supermarket, breaking off pieces, and rubbing that clear gooey stuff on my skin for healthy skin care. It was wonderful. It absorbed quickly and yet left my skin feeling supple and smooth. This is also great for scar tissue. Perfect for when you need something that dries really quickly and will yet keep you feeling refreshed and fabulous. Downside: sometimes digging your fingers into that cold, clear gooey stuff just got old. Another huge part of healthy skin care is protecting your skin. All of these things will help protect your skin but sunscreen is also important. My next post will be about homemade sunscreen. For reasons you will soon find out (or may already know about if you know about animal testing), you may want to steer clear of that stuff at the store.